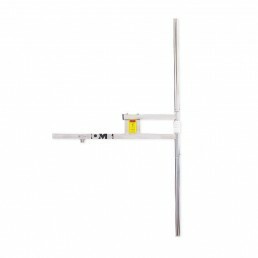 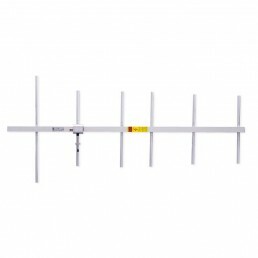 The radiolink yagi antenna, RR, can be used in both vertical and horizontal polarization, providing great bandwidth and high directivity. 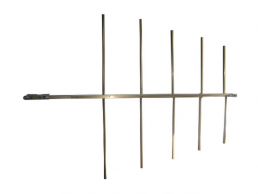 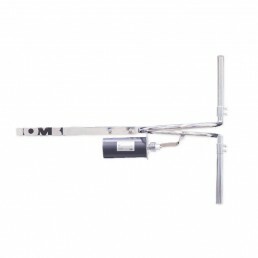 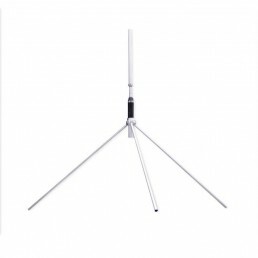 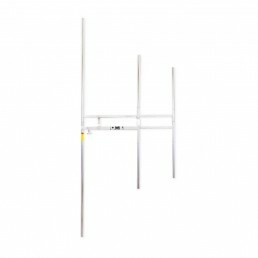 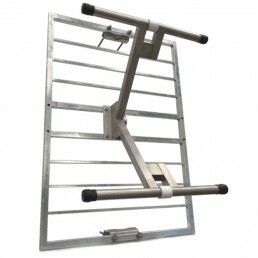 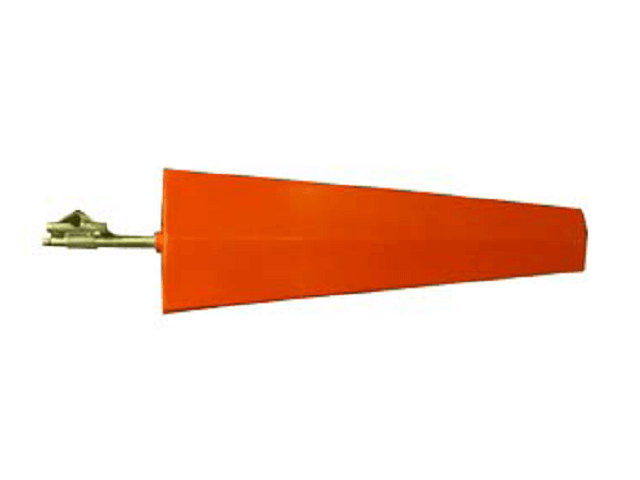 This radiolink antenna is composed of 14 elements, a reflector and a dipole. 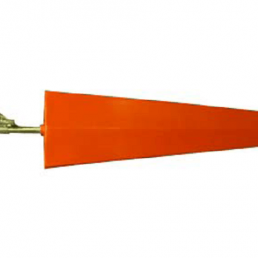 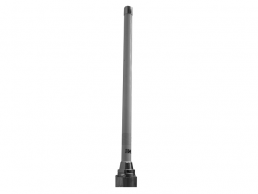 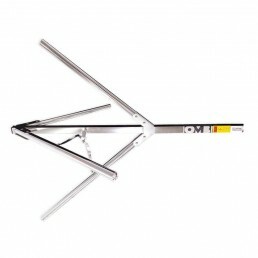 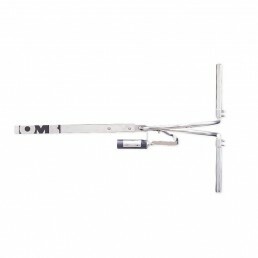 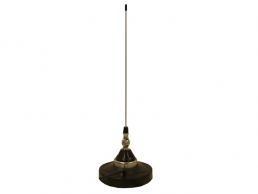 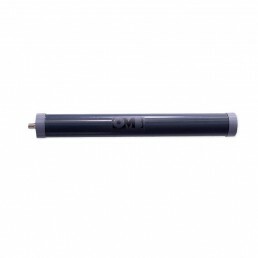 This antenna is made of stainless steel and protected by a polyester radome, so as to allow working in very hard environmental conditions.